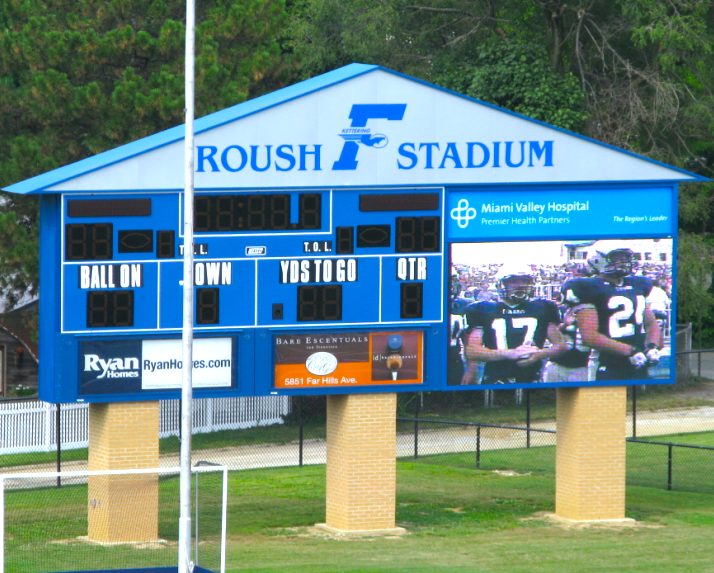 The Vision Series is our line of dynamic full matrix live video displays available for indoor and outdoor use. We have many different resolutions that are sure to meet your needs. Our Vision Series are available from a high resolution 4mm pixel pitch (.16”) Indoor model to a 50mm pixel pitch (2”) outdoor model. 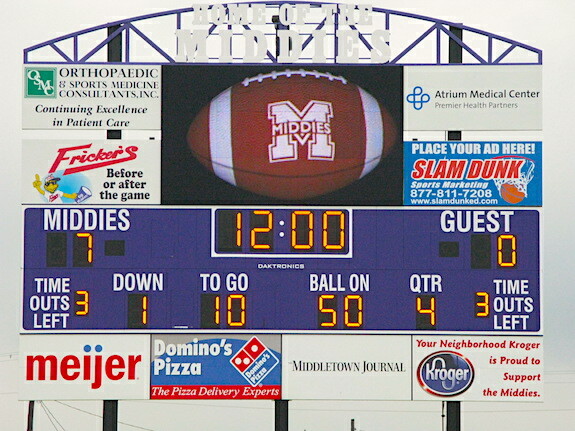 A high resolution display can entertain, advertise, and set yourself apart from the crowd. Allow us to consult with you to determine the best Vision Series model for you. The Vision Series is a product line that places you in control of your advertising and informational needs. The Wilson Vision Series is complimented with VS Player software that is easy to understand and operate. It integrates many third party software programs allowing you to design graphics and animations in your favorite software programs. The flexibility of our VS Player software allows you to easily translate your idea into an image to place on your LED display. Join the revolution, allow the brilliance of kinetic lights to create a vision in the marketplace for your business. 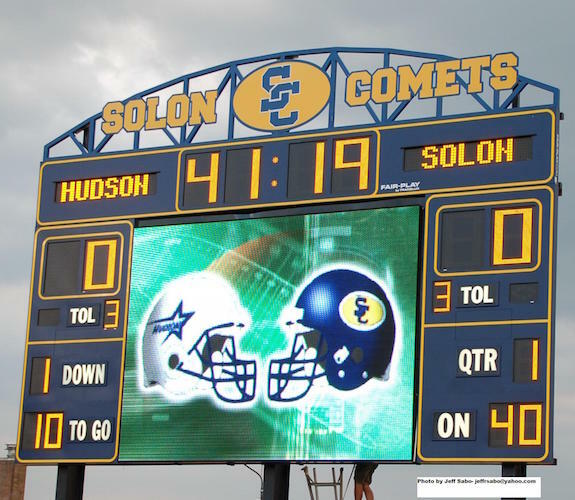 A pleasing visual perfect for any retail, entertainment venue or stadium setting. Hurry and get your message out today! • Advanced digital processing technology for true color representation. • Top-quality, super-bright LEDs, high uniformity & low color shift. • Modular construction for flexible display configuration & easy service. • Weatherproof design for durability. • Individual pixel sun-shade louver for enhanced image contrast. • Powerful easy-to-use windows-based operating software. • VGA compatible real time animation. • Remote control through Ethernet. • Proven reliability & low cost power consumption. • Constant current drive ensures the LED sign to display, videos or photos, crisper and more stable. Synchronized with the controlling PC through optical fiber cable. Text Overlay, Sequencing, Scheduling, Preview and Remote control.